The City is hopeful in securing $2,566,312.50 in grant funding through the State of Ohio, and has already secured $2,374,038 of that. 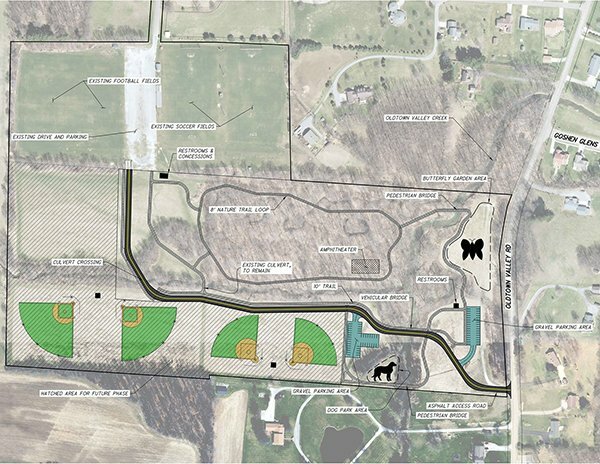 If you would like to contribute to the South Side Park, please donate to the Tuscora Park Foundation. The Tuscora Park Foundation is a 501c3.